Chief Scott Allen and the police chiefs of the Plymouth County SUDs Outreach Network are seeking to warn residents about a recent increase in drug overdoses throughout the region. EAST BRIDGEWATER — Police Chief Scott Allen and EB HOPE Director Susan Silva are pleased to announce that Mansfield Bank, through their local West Bridgewater branch, made a $500 donation to EB HOPE (East Bridgewater Help, Outreach, Prevention, Education) in support of its bi-monthly Drop-In Center. 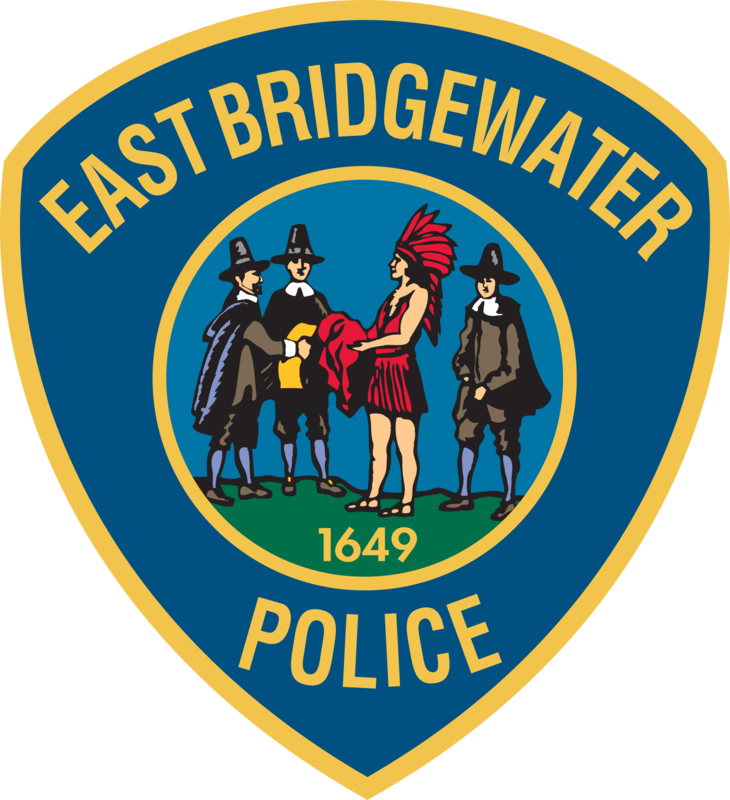 EAST BRIDGEWATER — East Bridgewater Police Chief John Cowan is pleased to announce that EB HOPE will host the first of two Substance Abuse Drop-In Center sessions for the month of February this week.